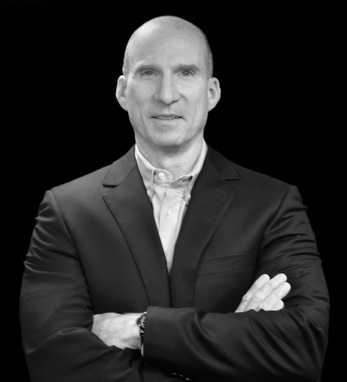 Kieran McGrath is the executive vice president and chief financial officer of CA Technologies, one of the world’s leading providers of information technology management software and solutions. Kieran joined CA in 2014 after a thirty year career with IBM, where he held a variety of finance leadership roles domestically and internationally, including several years working in Dublin during the Celtic Tiger boom of the late 1990s. Kieran is a first-generation American whose parents, John and Elizabeth (née Canning) McGrath, hail from Elphin, County Roscommon, and Mohill, County Leitrim. Kieran was born in the Inwood neighborhood of Manhattan and raised in Queens, where he attended Holy Cross High School and earned a B.S. in accounting from St. John’s University. Kieran and his wife, Debbie, reside in New Milford, Connecticut, and are the parents of three grown sons, Brian, Sean, and Brendan.